94 students were awarded degrees in various disciplines by the Aga Khan University at its 16th convocation ceremony in Uganda. 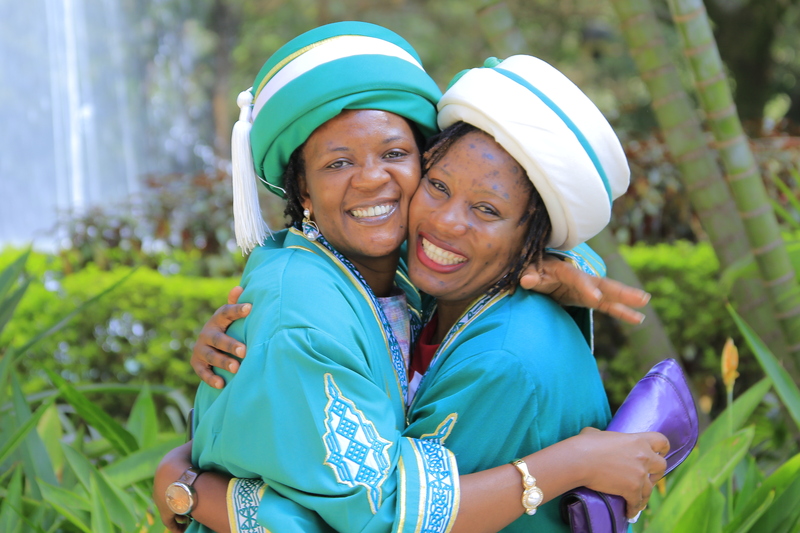 Kampala, Uganda, 9 February 2019 - Ninety-four students have been awarded degrees in various disciplines by the Aga Khan University (AKU) at its 16th convocation ceremony in Uganda. A total of 31 graduands were awarded diplomas in nursing, while another 31 were conferred Bachelor of Science in Nursing degrees. A further 12 graduated with a Bachelor of Science in Midwifery and 20 were awarded a Master of Education degree. Uganda’s State Minister for Higher Education, Dr. John Muyingo, the chief guest at the ceremony in Kampala, applauded AKU for its quality education.